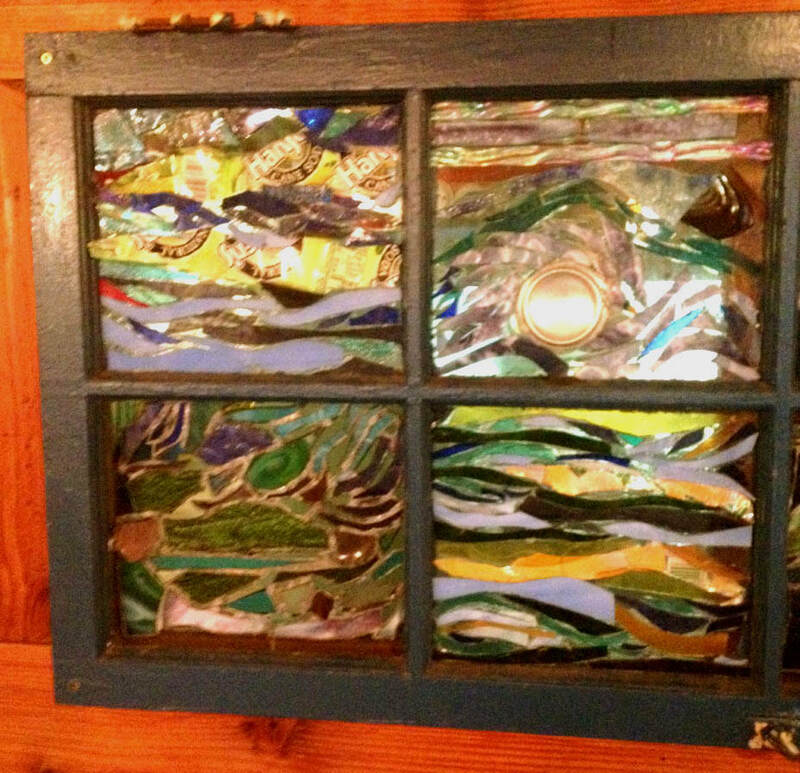 Make mosaic projects to decorate your home inside and out. You'll start by creating a glass-on-glass sun catcher using silicon glue, while learning to cut basic shapes and use pre-cut glass scraps for your design. You'll also make decorative mirrors and frames with the glass-on-glass silicon glue method, as well as cement tiling methods. Finish with a garden stone project or adding mosaic to a piece from home: you can decorate a planter box, a vase or bottle - the sky's the limit. From the mosaic tile patterns of Spain and Morocco to the paintings of the impressionists, Mosaics have a rich history throughout time. I will give some different examples mosaic styles for inspiration. Class and Material fee due at first class.